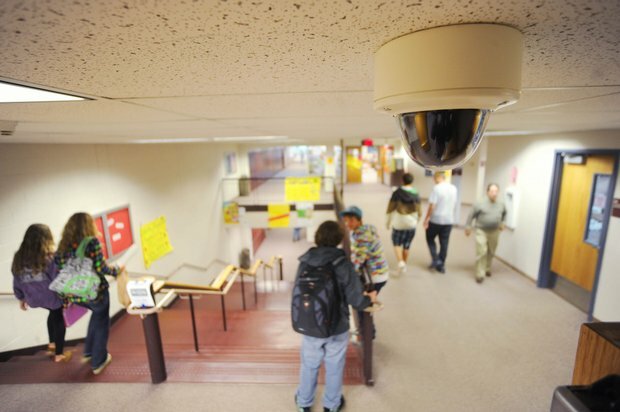 The use of biometrics on campus is nothing new. Back in the 90s campuses were using hand geometry readers for access for residence halls. But use of the technology is increasing as a way to ease access to dining halls as well as access to dorms and other areas. Use of the technology will continue to grow, Technavio’s analysts forecast the biometrics market in the U.S. in education market to grow at a compound annual growth rate of 23.7% over the period 2014-2019. The report provides am analysis of fingerprint identification, facial recognition and iris recognition in education. The market is highly fragmented with the presence of a large number of small and large vendors. In addition, the report discusses the major drivers that influence the growth of the market. It also outlines the risks faced by vendors and the market at large, as well as the key trends emerging in the market. An obstacle to biometrics in education is the high cost of the devices. The education market is also considering using biometric technology in conjunction with smart cards.